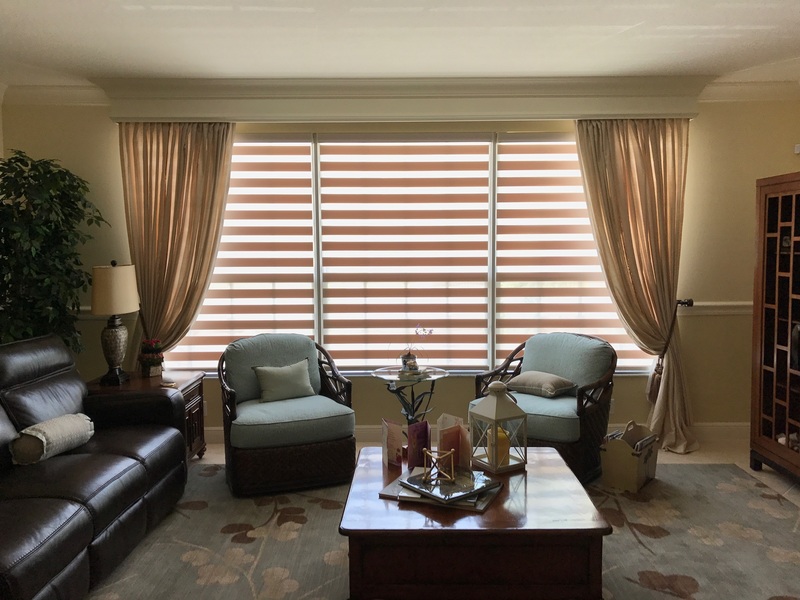 Here at Shoppers, our sales consultants have been assisting both residential and commercial customers with their window treatment and blinds needs. 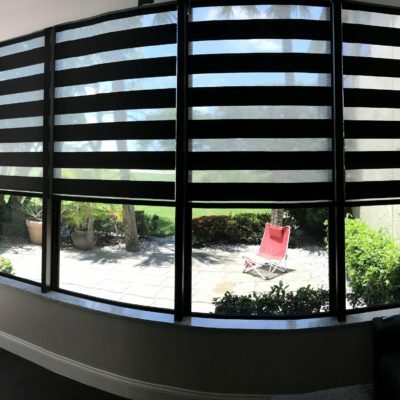 West Palm Beach is only 15 minutes from our Boynton Beach showroom. 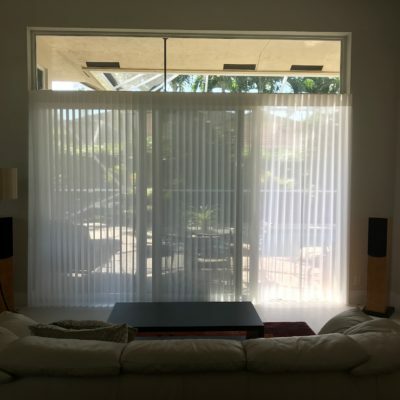 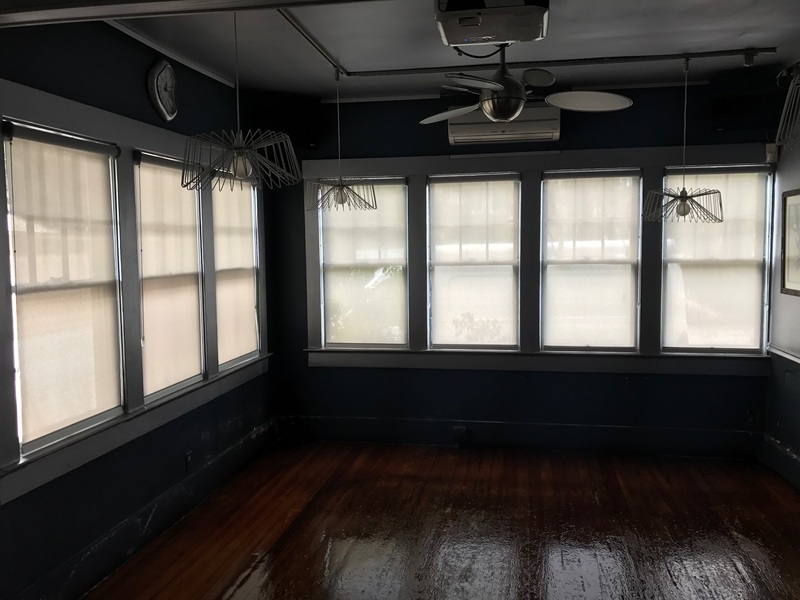 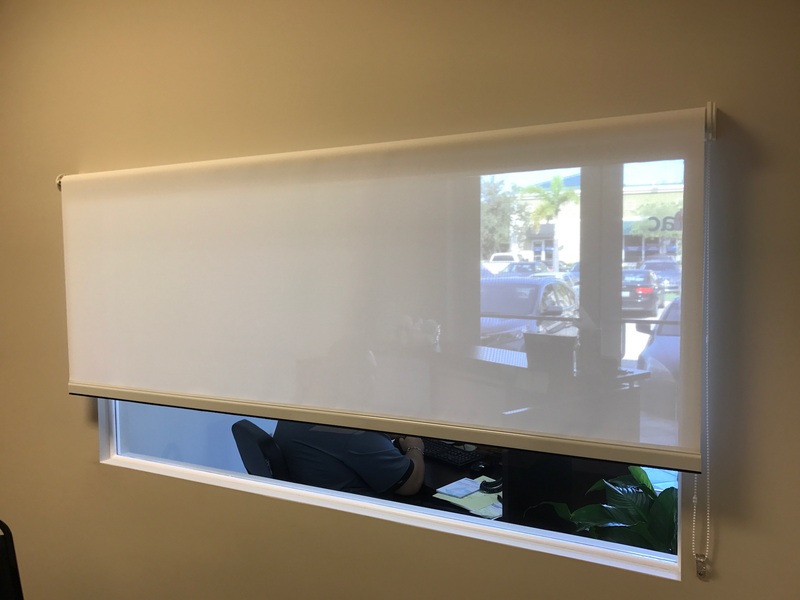 Our commercial clientele such as restaurants & bars, retailers, and offices located downtown in West Palm Beach typically prefer the screen roller shade. 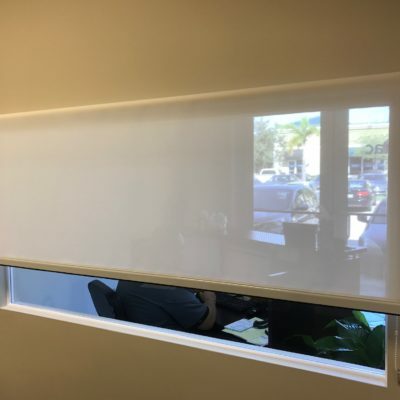 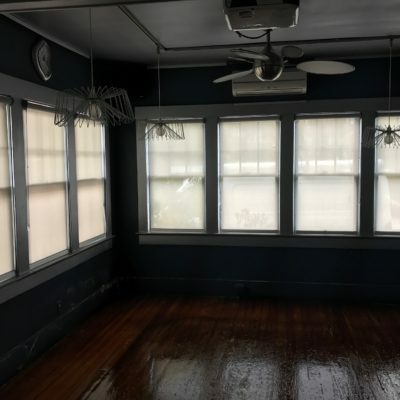 This shade is best known to block sunlight while providing a view through. 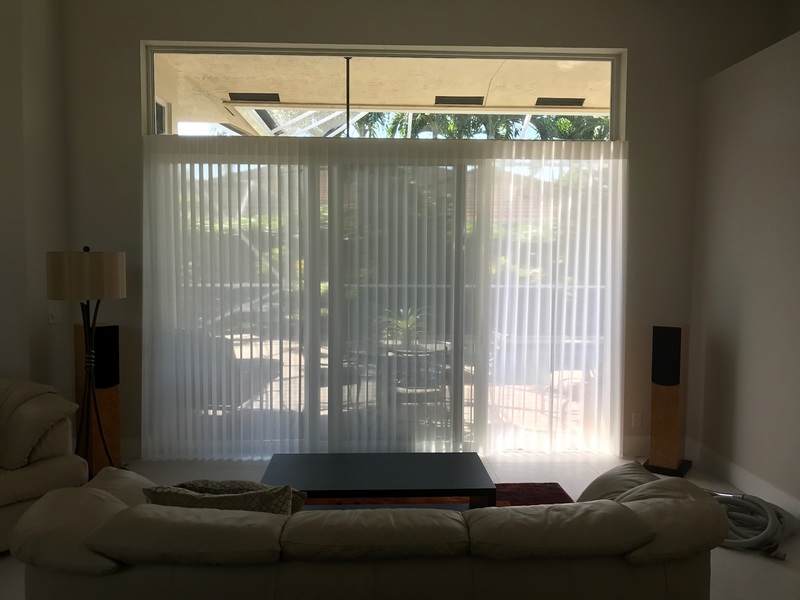 Best of all, this window treatment does not collect dust! 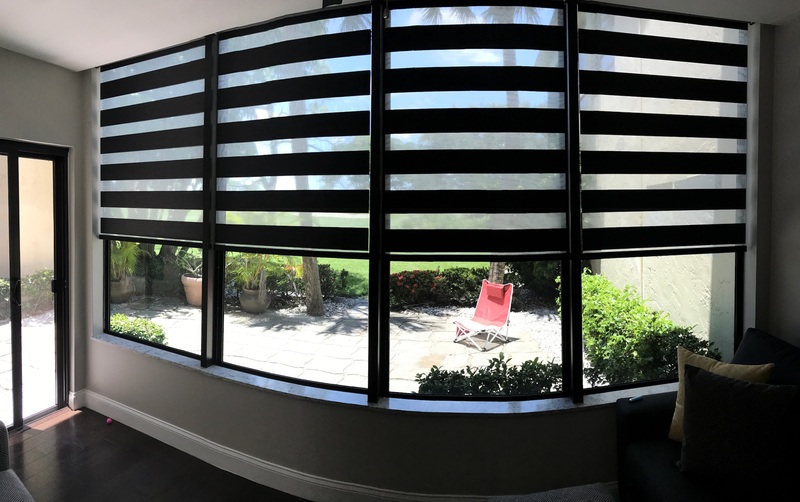 Some of our work below are in West Palm Beach residential communities such as Baywinds, Golden Lakes and Briar Bay. 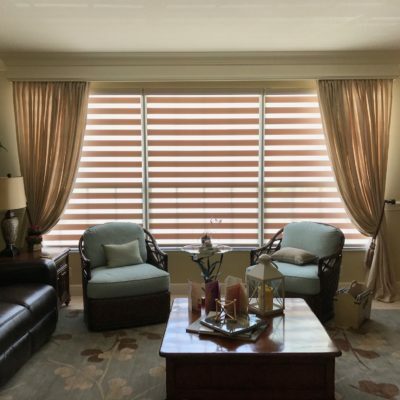 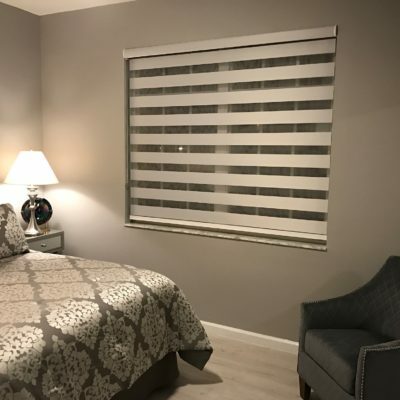 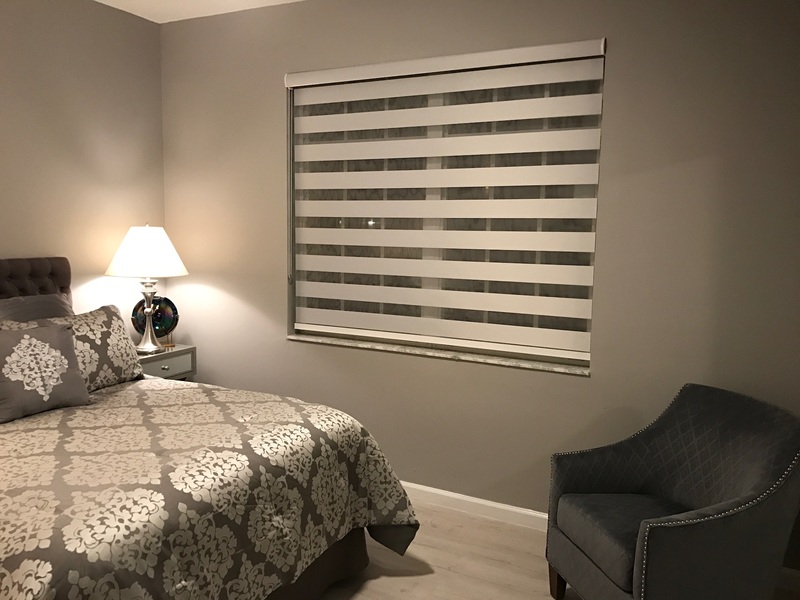 If you require wood or composite blinds, shades, plantation shutters, or custom draperies, stop by our showroom or request a free in-home consultation.